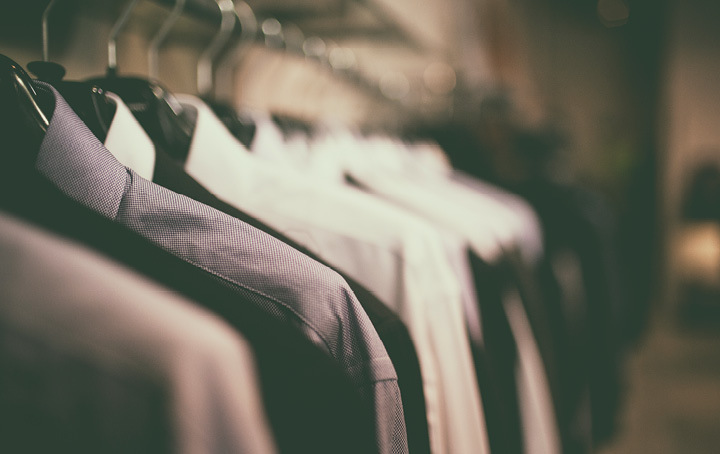 Beware of work-related clothing and laundry expense claims this tax time, the ATO is cracking down on individuals making unsubstantiated and exaggerated claims. It has reminded taxpayers that only uniform, protective or occupation-specific clothing that you are required to wear to earn your income can be claimed as work-related clothing. In addition, laundry expenses can only be claimed in relation to the reasonable laundering (washing, drying and ironing) of work-related clothing and not normal clothing. Contact us if you need help this tax time.